To the potential employers you are trying to woo, your resume or career objective articulates the position you are pursuing and why you are the perfect person for that job. 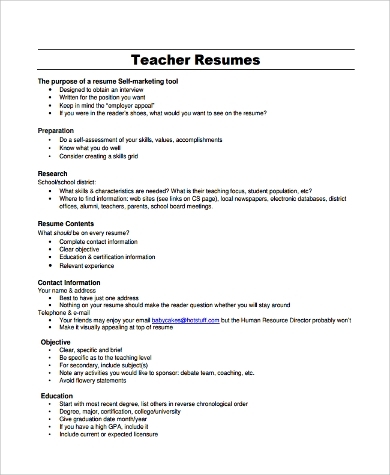 Think of your entire resume as a product you must sell, and so your resume objective is its selling point or marketing tool: that catchy and compelling tagline or slogan. 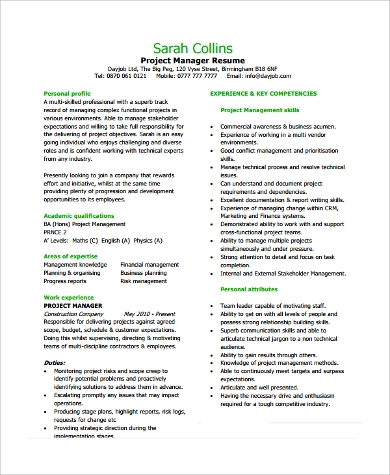 Although usually written at the beginning of resumes, it is not a necessary component. You must therefore assess whether adding one would be to your benefit or to your disadvantage. If you are already leaning toward the affirmative, take reference from these Sample Objectives. Take heed as you go the career objective route. 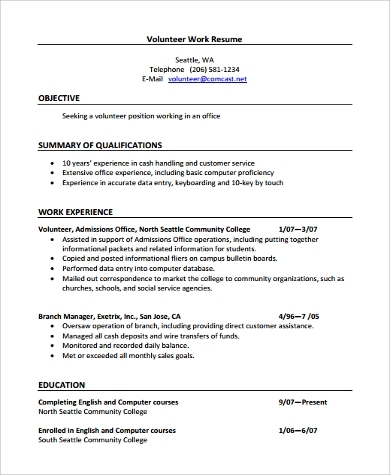 Ideally, employing resume objectives is an upper hand, or that it makes for a winning and convincing resume. But this is not always the case. There are times when writing in a career objective becomes completely unnecessary and uncalled for, which might be unappealing and would lose you points from your potential employers. To counter that, bear in mind the very significance of the statement. 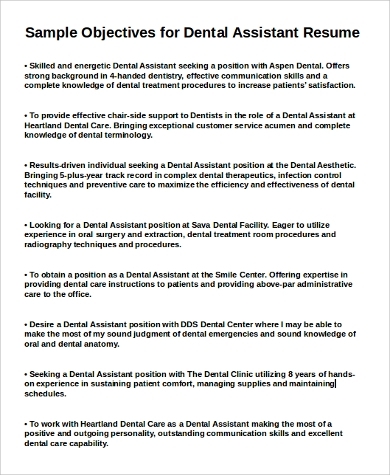 It has to be succinct; direct it to the position you are applying for. Then, sharpen the experiences or skill set that you have and that you believe qualify you for it . If you do feel that you should add in a career objective, remember that it is not just a filler. It defines you as an applicant, so make it specific to your qualifications, and always make it reasonable to the position you are applying for, as though staking your claim on it. 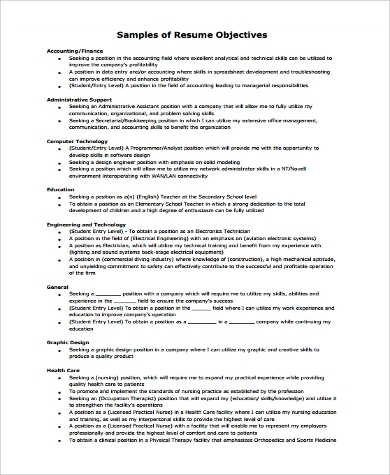 Career objectives written like this are “Specific Resume Objectives,” as opposed to these Sample General Resume Objectives. Most consider specific objectives better and more substantial for your application. 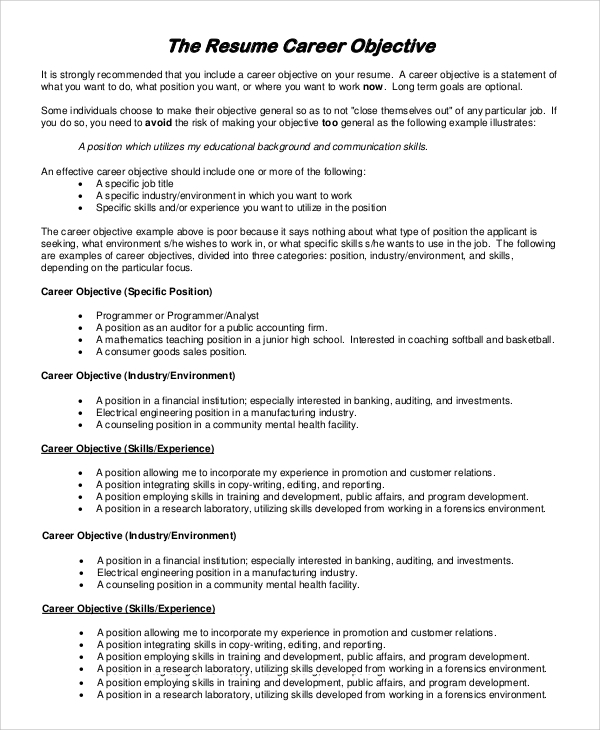 The samples herein show career objectives written for various positions. In addition, here are some Sample Customer Service Objectives. You do not add more salt to a meal you have prepared that you have already seasoned well, and it is the same with resumes and with the decision of adding or omitting a resume objective. Really consider whether a resume objective will increase your chances of getting the job or position that you want. If you then choose to add one to your resume, make sure that it is well-written. Do note that there must be consistency with your resume objective and your very resume’s substance. Both need to be convincing. 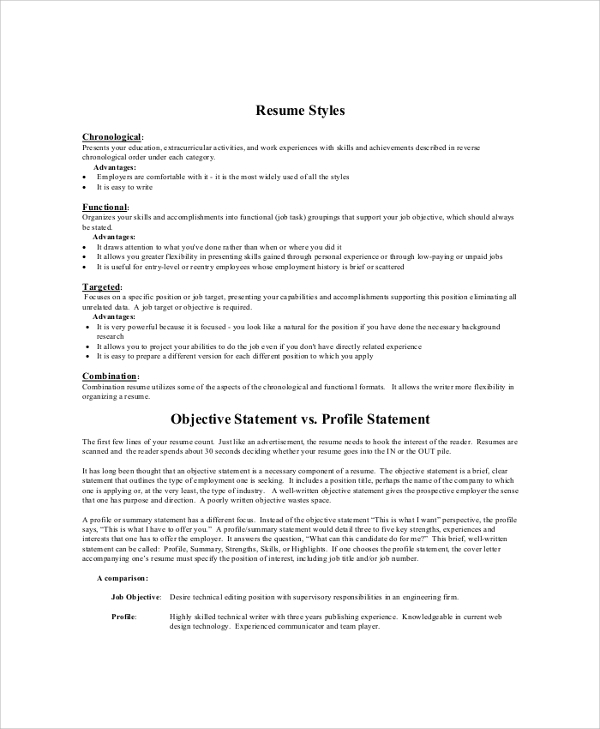 As you have taken a great deal of effort into drafting your resume objectives, you may have fallen short with the very bulk of your application. 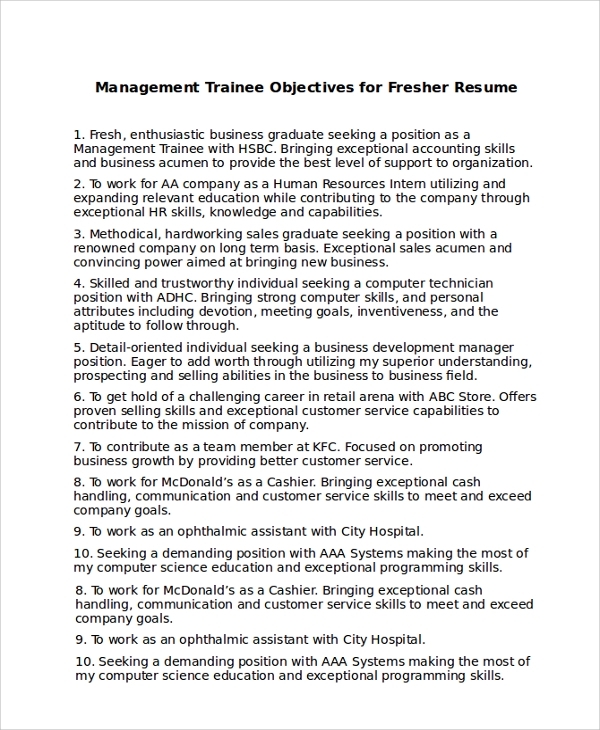 Ensure the quality.To guide you further, read through these Sample Objectives For Resume.